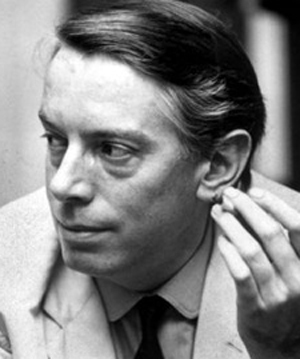 Kenneth Tynan: the deathbed interview. (From The Guardian, September 21, 2001. We carry with us both the life that we have chosen and all the other lives we might have led. What, when drunk, one sees in other women, one sees in (Greta) Garbo sober.